Many of the hot brands in retail today didn’t exist a decade ago. But now, backed by big-time venture capital, new direct-to-consumer players are making enough waves in the retail landscape that heritage players are forced to pay attention. Larger brands caught dueling for consumer dollars might do well to adopt some of the marketing strategies that startup brands have deployed from infancy. 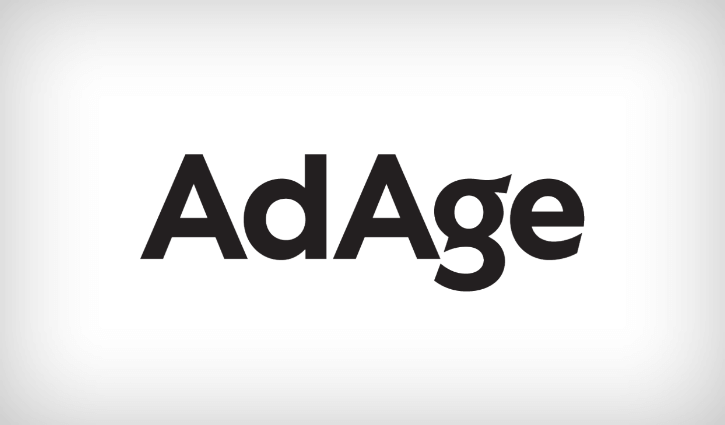 Check out LUMA’s Terry Kawaja in AdAge’s latest article.